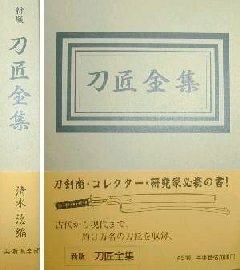 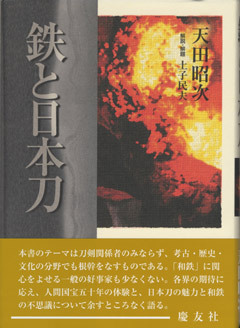 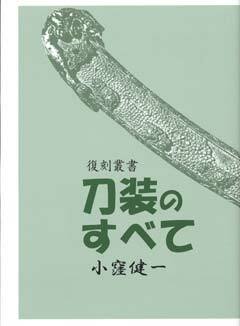 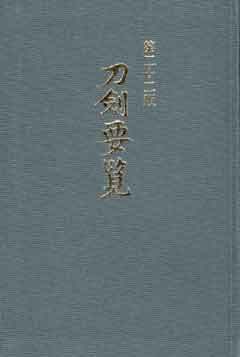 Sword smith directory including clear image of Oshigata and commentary during Koto period. 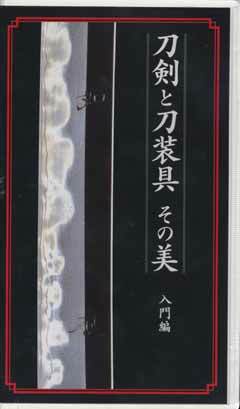 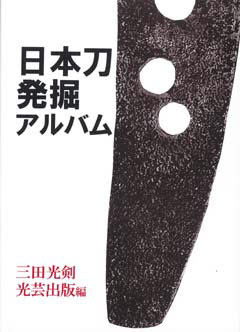 Sword smith directory including clear image of Oshigata and commentary during Shinto period. 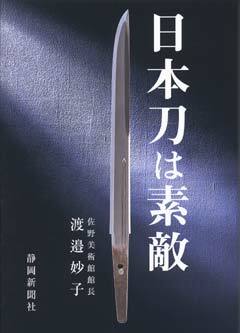 Sword smith directory more than 23000 makers. 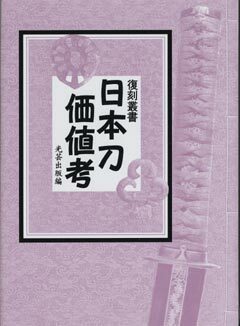 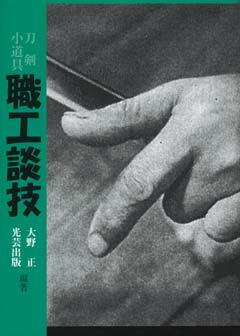 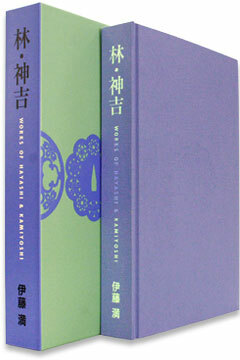 Bible of Japanese sword smiths. 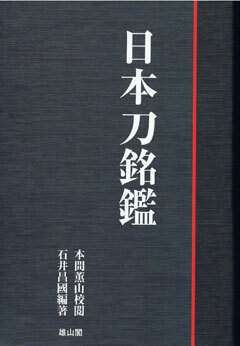 Compilation of 500,000 report and more during 30 years and more.